Instagram, which unveiled its Stories platform in 2016, has risen in popularity with brands, including Airbnb and Mecca. The Maybelline poll came a day after Jenner expressed sadness that she no longer opens Snapchat, and her 24.5 million followers echoed the sentiment. 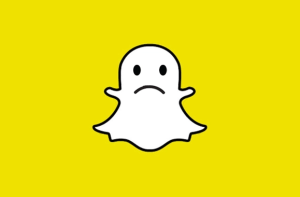 The value of Snap, owner of the Snapchat messaging app, fell $1.5bn at Jenner's tweet. Jenner and Maybelline's comments follow a redesign of Snapchat that has been largely unwelcomed by users, with one million people petitioning for a reverse of the redesign. *Update: L’Oreal USA, the parent company of Maybelline, issued a statement in support of Snapchat. “The tweet from an individual within our Maybelline brand in no way reflects the views of the company, nor the Maybelline brand. We have a strong partnership with Snap Inc and are happy with the results we are seeing with the platform. We have chosen to delete the tweet to make our official position clear," the statement said. Instagram's success has come at the expense of Snapchat since it began adopting Snapchat-like features including stories, the vertical-video montages that stay up for 24 hours. Instagram boasts a bigger audience with 300 million people viewing stories a day, compared to 187 million daily active users on Snapchat. Instagram also offers easy advertising access for the millions of brands already on Facebook and a sleeker interface. 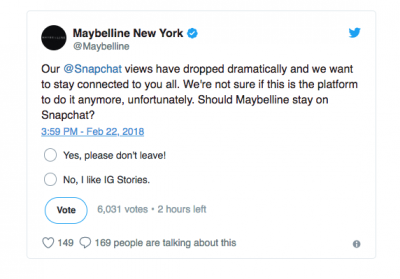 Maybelline has asked its 665,000 followers if it's still worth posting on Snapchat after it has seen its views "drop dramatically". 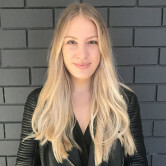 The L'Oreal cosmetics brand said in the *tweet, that has now been deleted, that it "isn't sure" Snapchat is the platform to stay connected to its consumers. The brand's followers were invited to reply with "Yes, please don't leave!" or "No, I like IG stories."